The next installment in the James Bond series has been titled and the cast announced. 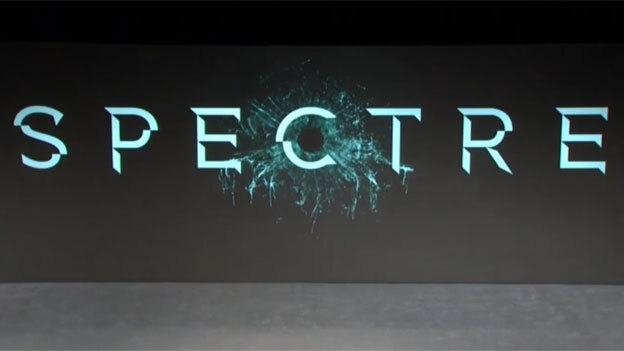 The 24th film will be called Spectre and will be out in cinema’s on 23rd October 2015, adding yet another massive franchise to the already amazing looking 2015 film lineup. And the car to feature in this film will be an Aston Martin DB10. Amazing to have Cristoph Waltz in a Bond film, and will be interesting to see Dave Bautista in this after his surprisingly better than expected part in Guardians of the Galaxy.